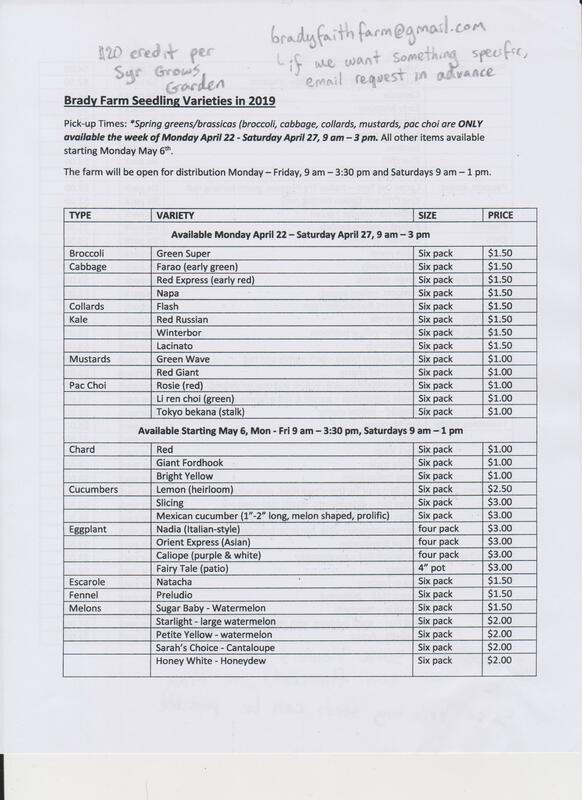 Berry bushes, shrubs, rain garden plants, woodland flowers, ferns, perennial vegetables and more! Informal garden tours also available. 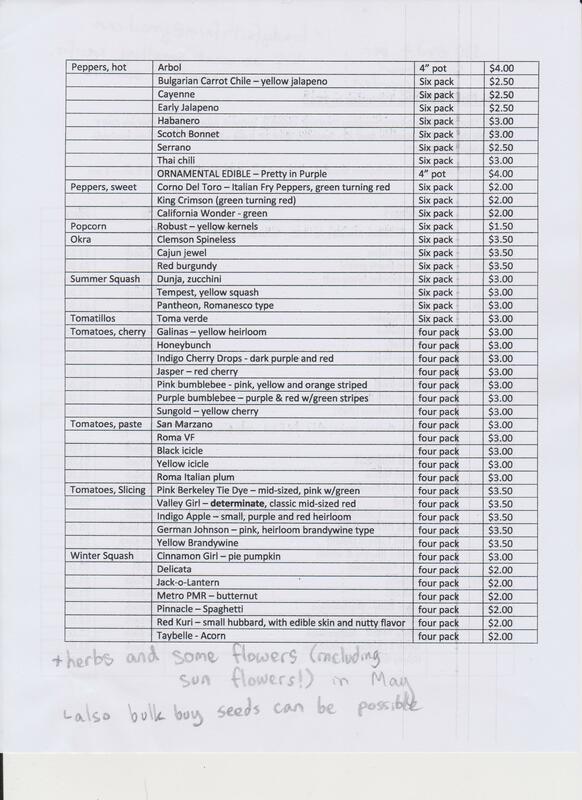 With plants available from both Bread and Roses and the Alchemical Nursery. Sign up as a supporting patron for this year – https://www.patreon.com/alchemicalnursery – and get $10 credit at the sale to put towards the purchase of anything from the Alchemical Nursery stock! ‘Native plants are important and most permaculture systems are made up of them – I can’t think of a permaculture system that didn’t! – but a lot of people keen on native plants believe that you should only plant native plants. I ask them: what do you eat? Nearly all of them eat food that’s not native, at least a little bit every week. Most people, 99% of their diet is not native.’ By gardening, people can grow a lot of their food, and gardening can serve as conservation while also providing many benefits! Some invasive plants certainly aren’t suitable for intentional planting and cultivation, but where’s that fine line? There are many useful plants which were once exotic and are now considered staples. Exceptional essential fatty acid content. Rahma Forest Garden is likely one of the most carbon rich soil sites in the city of Syracuse. 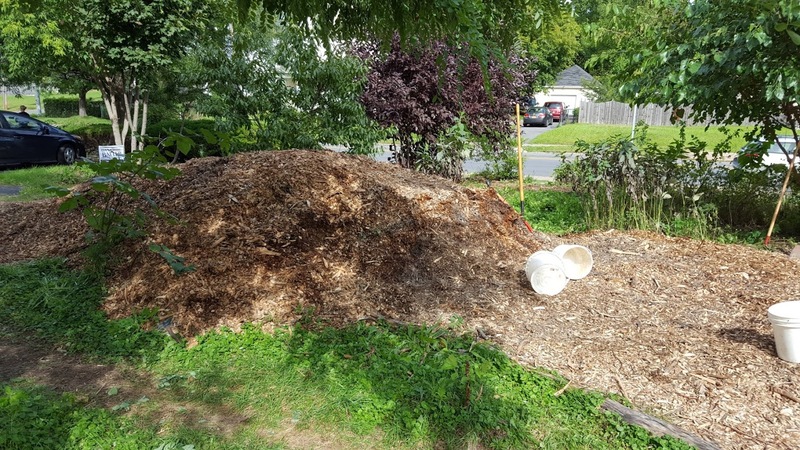 Trees and perennial plants have been established there for over 5 years, and many truck loads of mulch have been spread on the site with Syracuse Grows’ annual garden Resource Drive. We chop and drop some plants like black locust (Robinia pseudoacacia) and comfrey (Symphytum) to help build soil Carbon & Nitrogen. In addition to chop & dropping some plants, we accumulate a lot of plant matter from weeding, thinning, and pruning on site, which gets piled up in a low pallet fence roughly separating woody debris from green materials. This piled up plant debris is useful in theory. In reality, the piles are too loosely stacked to effectively break down, they are unwieldy to move or turn over, and they ultimately end up an eye sore (or once upon a time, a nest for abandoned kittens! ), needing to be brought to the curb for city pickup. City pickup is a nice option as the city has substantial mulching infrastructure & logistics, and the mulch made from city yard waste like that at Rahma Forest Garden is available for pickup at various locations for free. We end up cycling nutrients from Rahma Forest Garden, to the city composting facilities, then back to Rahma Forest Garden in some cases (or in some ‘Carbons’)! Taking a closer look at this nutrient cycle, city pickup means the use of fossil fuels (trucks, heavy machinery) and the removal of nutrients from on the garden. That yard waste grew from sun, water and soil. If the goal is to build soil with a low-footprint as part of the regenerative garden, isn’t there a more regenerative solution? Some options being considered are listed below. The question at hand is: what’s the best way(s) to handle plant waste from the forest garden, maintaining healthy nutrient cycles for the site and beyond?